John Denman Dean - known to everyone as 'Jack Dean' - was many things: engineer, racing driver, entrepreneur, writer and inventor of the original Denman styling brush. Originally from Northern Ireland, he travelled all over the world drawing inspiration and ideas from his many adventures. His pioneering spirit is reflected in this new range of gentlemen's grooming products formulated using exotic and exciting fragrances from across the globe. 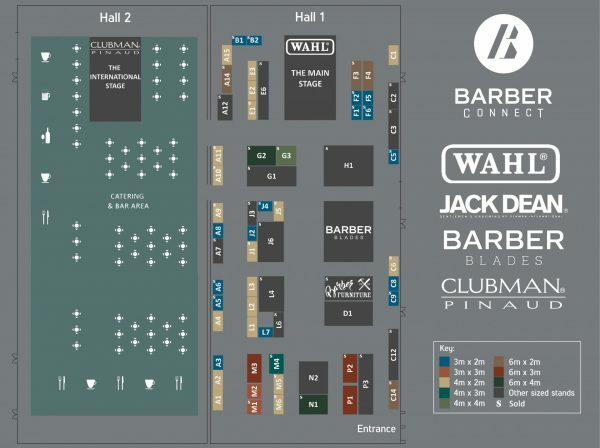 Jack Dean are one of the main sponsors of Barber Connect 2018.